Upgrade your travel experience with Jekyll & Hide’s Leather Travel Accessories. From the leather Woodstock passport cover with easy access and back & inner pockets, to luxurious travel bags, every piece within the Jekyll & Hide travel collection is crafted for style and durability. Jekyll & Hide’s Four-Wheel RFID Carry on Case is the ideal fashionably functional travel companion with space for more than just the essentials. 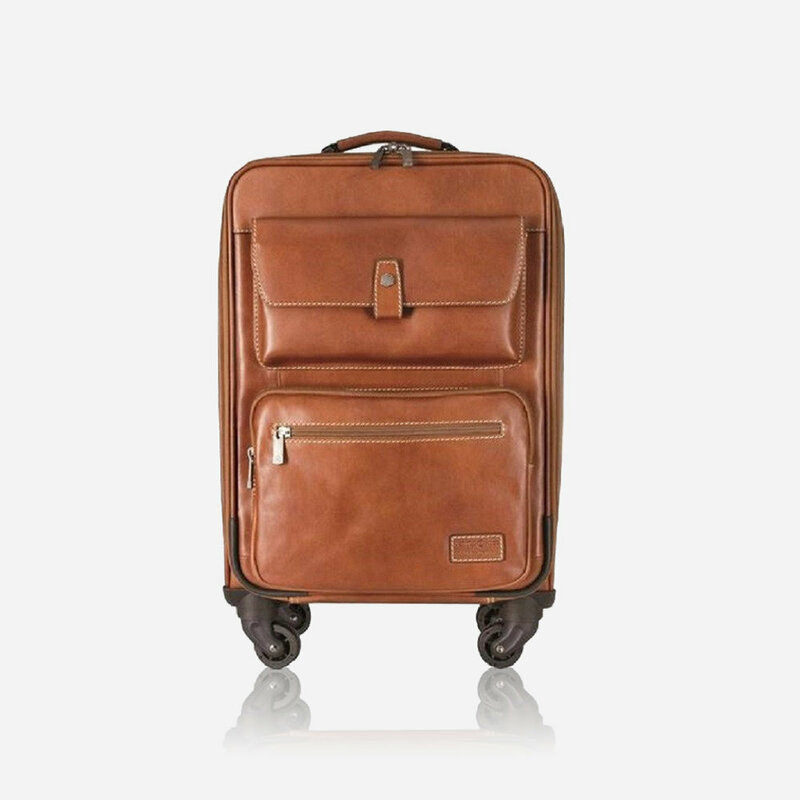 With room for files, a laptop, work attire and travel documents, their carry-on case adds effortless sophistication, ideal for work and play. 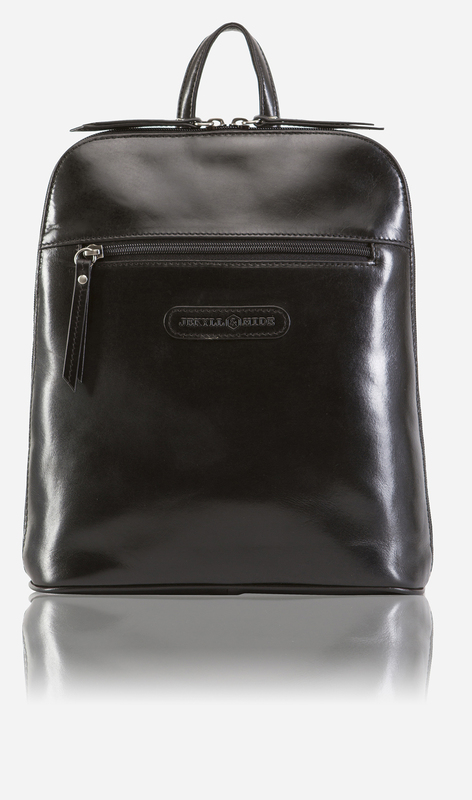 The Oxford Ladies Backpack is a small and stylish with handbag qualifications and an eye-catching modern design. 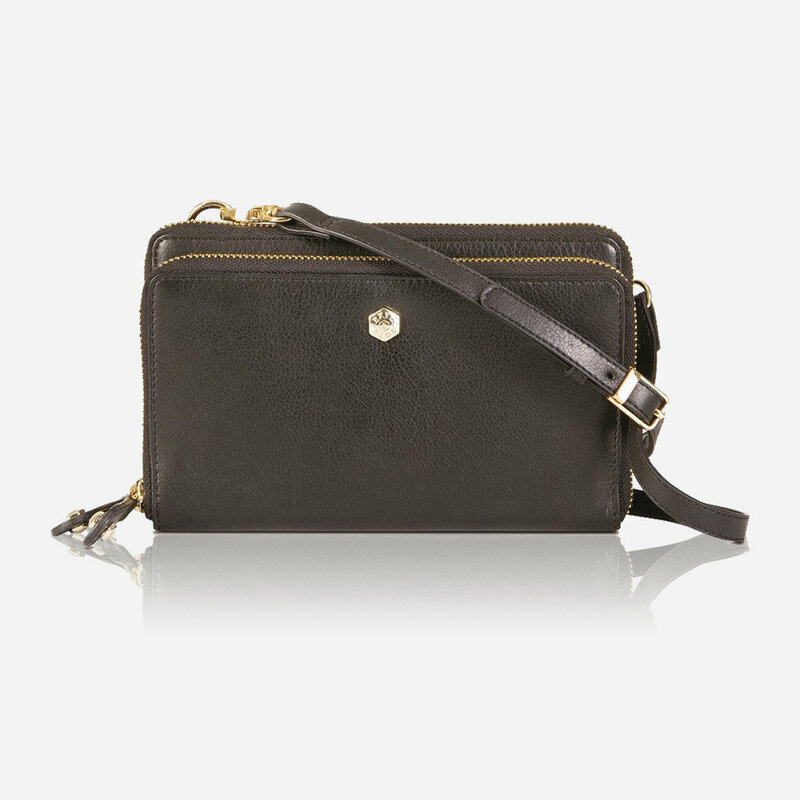 Although petite and pretty, it has space for a tablet, makeup and headphones, allowing for light travel without having to leave any essentials behind. The Ladies Purse with Detachable Strap infuses an element of luxury, elegance and practicality making it perfect combination between a purse and a modern bag with its detachable sling. The Woodstock Zip Travel Wallet has proven to be the perfect zip around travel companion, this item also has an RFID lining, which has been specifically designed to protect Bank Cards and Passports from Identify theft. Keep your eye out for Jekyll & Hide in over 160 retail stores across South Africa with retail outlets in Europe, Australia and Africa. To view their latest collection, head over to www.jekyllandhide.co.za or follow them on Facebook, Twitter or Instagram.